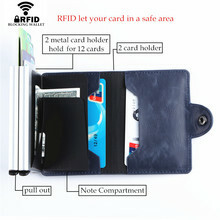 chicbay.com - Great Cards Holders at amazing prices! Like the picture. Fast delivery. Shipping very fast. 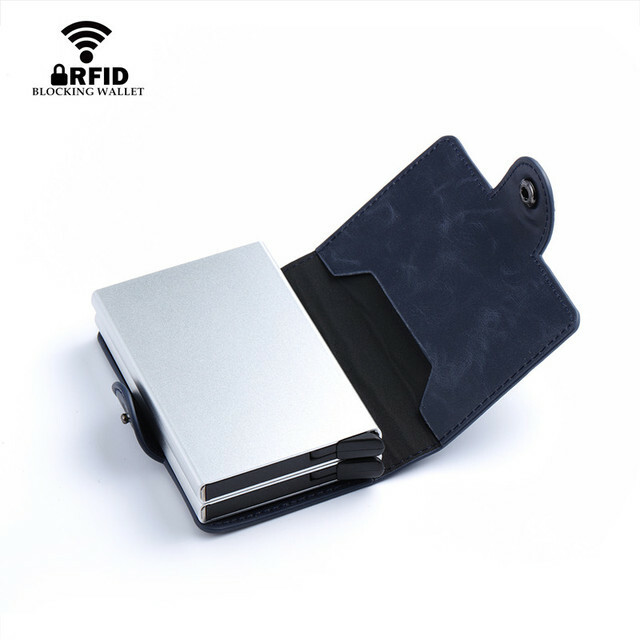 Good quality, works very well. Item is as shown in photo, bought the red one. Love it! This is 2nd time I am ordering it. Ordered on 18th Mar and received on 26th Mar, I was lucky that it’s fast usually China to Singapore takes at least 2 weeks. Seller was kind to help me ship out quickly within 1 day of payment. 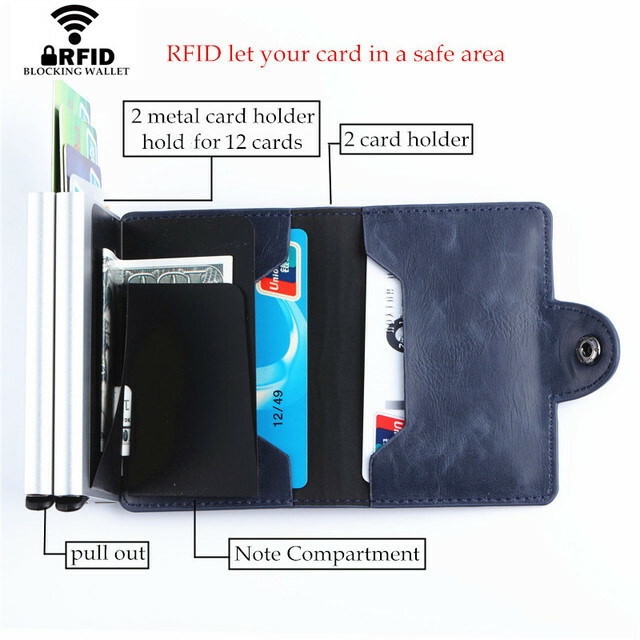 This wallet is really well designed and made of very nice leather, the metallic boxes inside are totally isolating the cards against RFID reading, tried it with several credit cards and even with door lock cards and it is very effective, very good product and I would likely order more of this wallet. Good quality goods (+ 2 gift). The Parcel is monitored. Khakassia For 25 days. Recommend to buy. Excellent product, happy with the purchase. Very fast delivery. 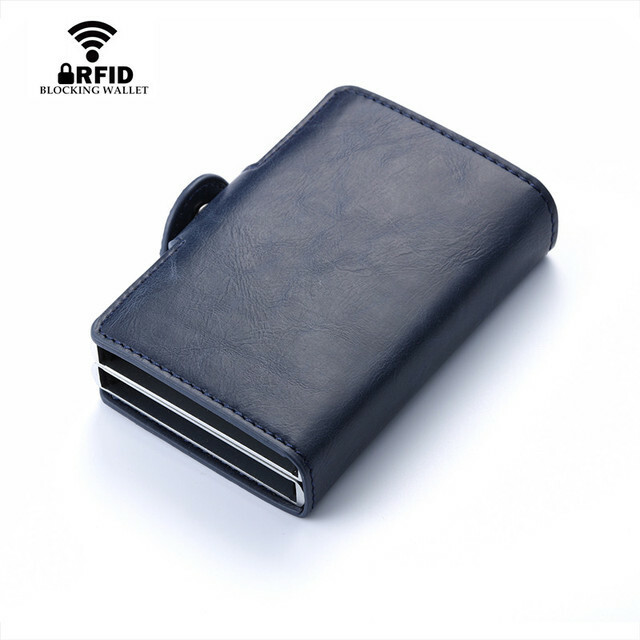 Good quality and craftsmanship. Highly recommended. looks great, blocks rfid signal - tested with one of the cards. regarding leather, i dont know - i did not have guts to teat with lighter. 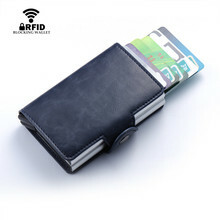 6/6 12 card casual taking fabric artificial leather cards reverse and hold also düşmüyor beautiful small card holder, but sticky hardly satisfactory not more complete and not to push. recommended ederim.6 day got delivery.